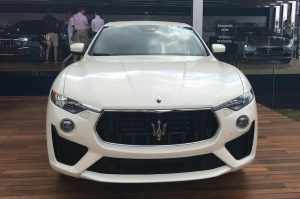 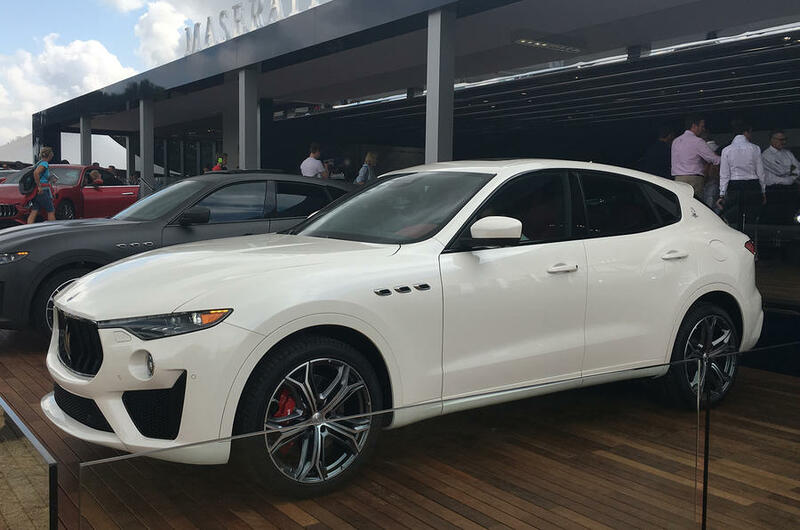 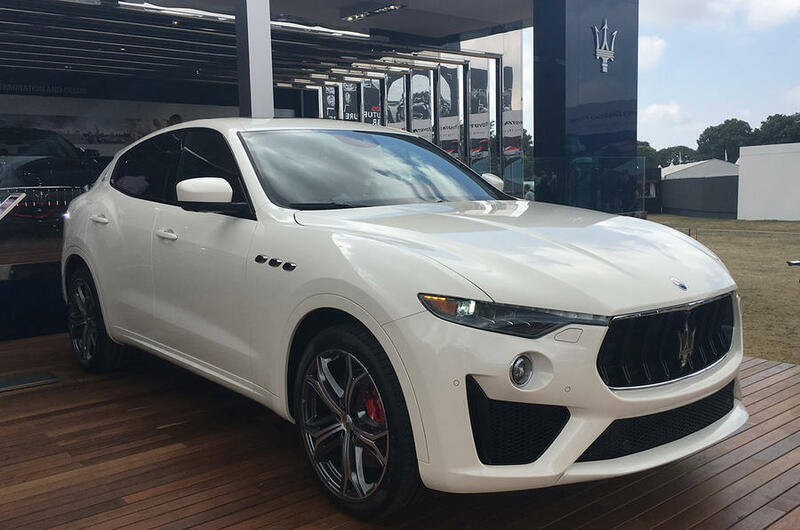 Maserati has pulled the covers off the Levante GTS at the Goodwood Festival of Speed and along with many upgrades it gets a Ferrari-sourced V8 behind that large grille. The V8 unit is the same one found in the Quattroporte GTS and the re-engineered powertrain delivery 542 hp (404 kW) and 730 Nm of torque. 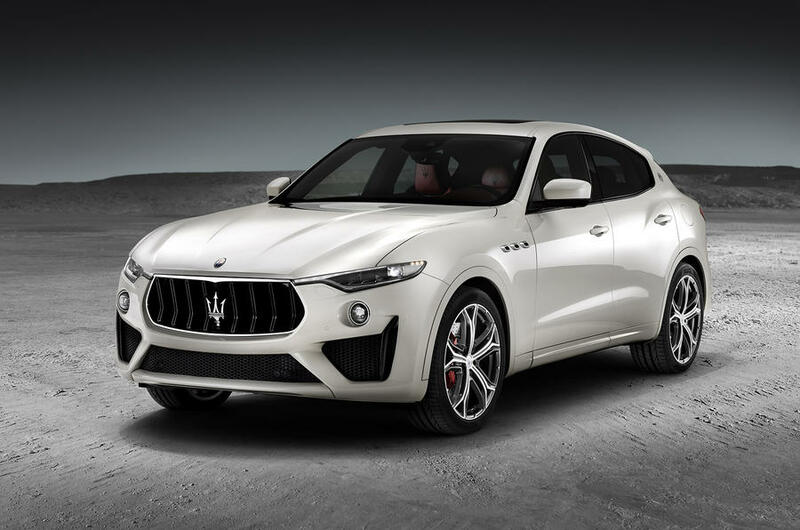 Combined with the all-wheels drive system this SUV can run to 100 km/h in 4.2 seconds and continue to a top speed of 292 km/h. 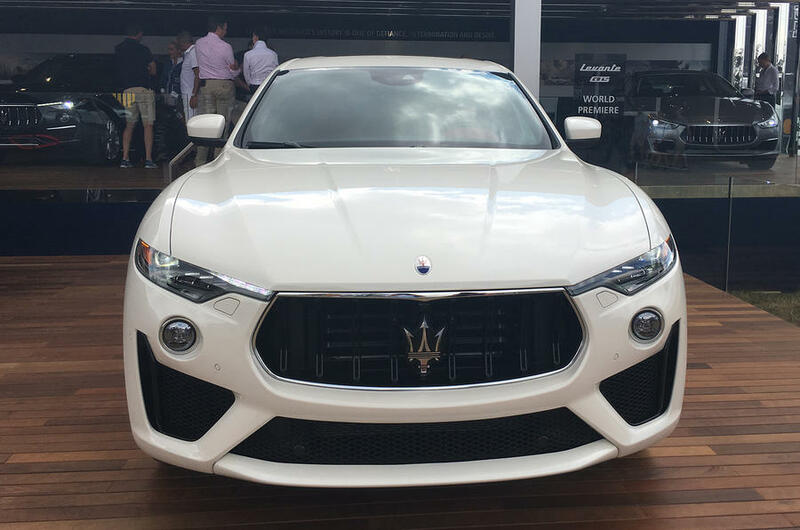 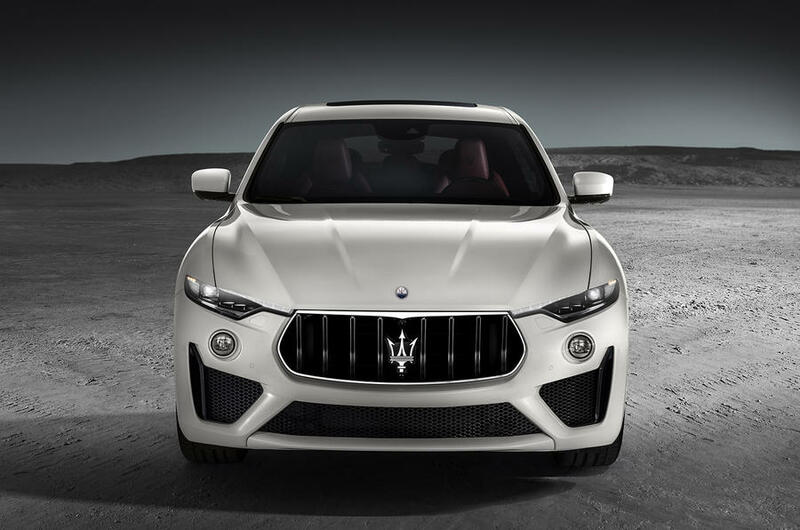 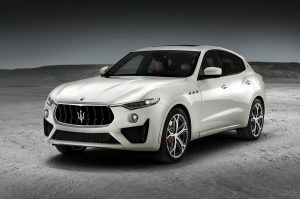 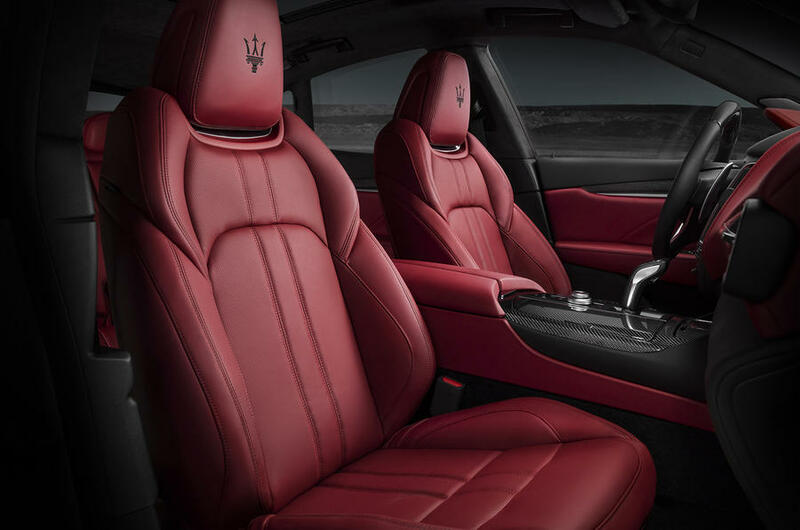 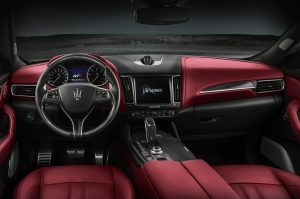 In addition to adding the powerful engine from its flagship sedan sibling, the Maserati Levante GTS has also welcomed a tuned chassis, and an updated exterior design. Design wise the focus has been on the the lower front fascia and the rear bumper which according to the manufacturer themselves gives it “a sporty yet sophisticated look”. Not much has changed in the cockpit, but clients will enjoy the standard Full Premium leather, or optional full-grain Pieno Fiore natural leather, alongside the sport pedals and a premium sound system from Harman Kardon, with 14 speakers. 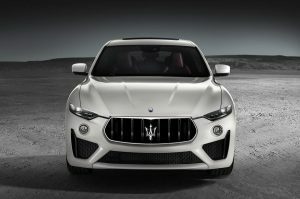 So since the Levante Trofeo has already been revealed, this fills the gap between the Levante S and the range topping Trofeo which packs 582 hp (433 kW) and 730Nm of torque from a twin-turbo V8 engine.